I am a devoted user of Telegram, the instant messaging application that became famous after the scandal of security issues with WhatsApp. The popularity of this platform has grown steadily and now has reached the impressive mark of 100 million active users. 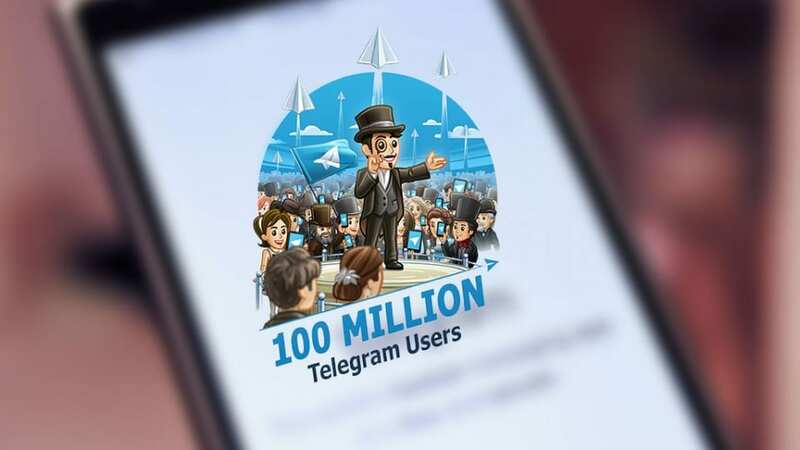 According to a statement posted on the blog of Telegram, this new achievement refers to the average number of users per month, as there are new people who are entering or leaving the service every day, but this subscriber base has been enough to also achieve a new record for the company. A second publication in its website, shared simultaneously by reports that the 100 million monthly users has been possible for the app distributed to 15 billion messages per day, which actually reveals that the current members of Telegram are quite active in using its messaging service. Just a year ago announced that Telegram distributed billion messages per day, so this strong growth speaks of brutal boom that during 2015, where the improvements implemented have finally taken them off. In addition to representing a safer alternative for our conversations, Telegram offers some other advantages, such as open chat channels, a robust notifications, versions websites, mobile and fully integrated desktop and allowing bots to create free packs of stickers. Download Telegram: iOS , Android , Windows Phone . Free.